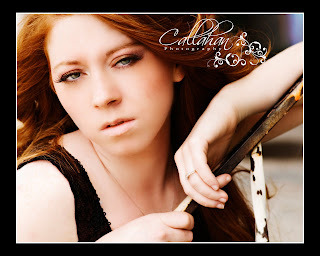 Hi my names Elizabeth Callahan and I am a Portrait and wedding photographer located in Dayton Ohio. 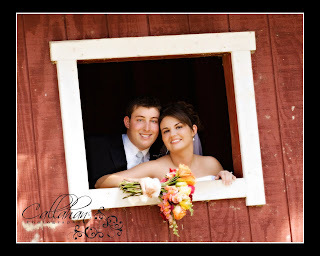 I specialize in capturing some of the most fantastic moments and memories for my clients. 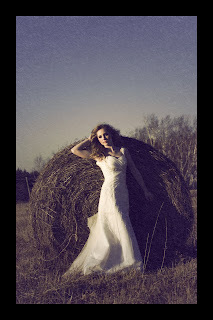 This blog follows my wedding work as well as my portrait work and a small amount of my personal life. I want this to be an relaxed environment so feel free to comment with your thoughts, or ask questions. Holly and Travis had a BEAUTIFUL ceremony, not to mention Holly looked amazing. I had a hard time just picking a few pictures to post here...so stop back later because I am going to post a video of some of my favorites. 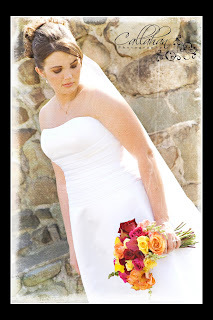 I am glad to add Holly to my beautiful brides of 2009. 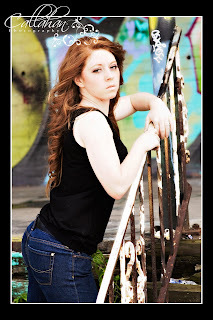 Megan has a blast during her senior session! She was a fun senior with a great personality ! Thanks Megan! Enjoy! Mommy and me Sessions will be 1/2 off April 10th through 25th. Reservations at the studio must be made by April 10th for this limited edition session. Call today, Appointments will book quickly! What an awesome senior shoot! We got lots of fun and cool images! Genny is one of my babies in the Bebe Collection program, I will be seeing two more times this year. It is amazing how much she has grown since our last session! This was her 6 month session, although we didn't get many smiles I think we got some wonderful images. I think mom will be happy! There is no better way to celebrate the people you love this valentines day ! It was truely hard to only pick a few to post from this shoot. I may make this a featured gallery on my web page because we got so many amazing images. Not to mention it was so cold out and Jamee was a great sport about it!